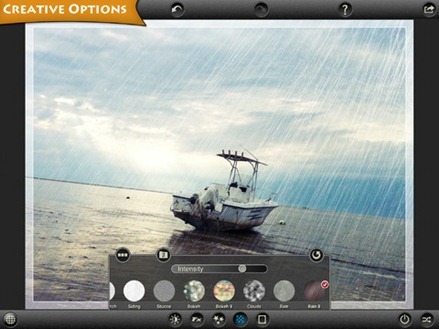 PhotoToaster, the superb photo editing and effects app for iPad and iPhone, is on sale today at 50% off. It’s available for just 99 cents, down from its standard $1.99 price. As you will know if you read here regularly, PhotoToaster is one of my all-time favorite – and most used iPad apps. It was my choice for the best overall app in our list of Best iPad Apps of 2012. Here’s an App Store link for PhotoToaster. It’s a steal at 99 cents and would be a bargain at ten times that price.